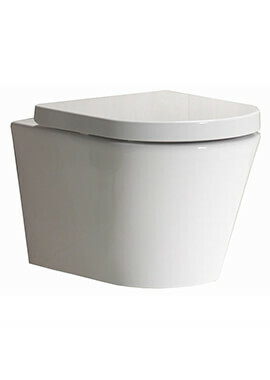 Wall hung toilets have a hidden cistern which is concealed behind a wall. A special panel allows easy access for repairs and maintenance, and the pan is suspended from a strong frame that it built right into the wall. 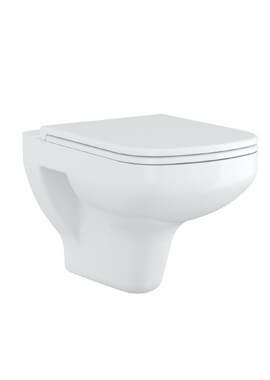 While a wall-hung toilet may look like it’s magically floating, there’s a good amount of engineering that goes into creating a sturdy, reliable seat. 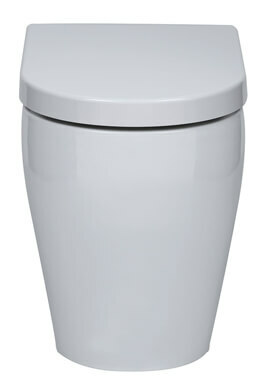 Because the cistern is in the wall and not standing out in front of it, the projection and overall footprint of a wall hung toilet is much smaller than a traditional or close-coupled unit. 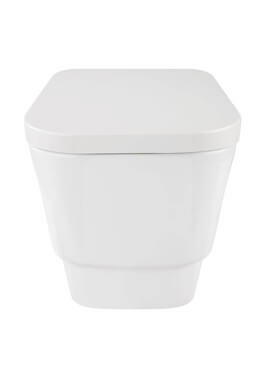 If you’re outfitting a petite cloakroom or a tiny en-suite, those extra inches can make a huge difference in how comfortable, attractive, and usable the bathroom will be. 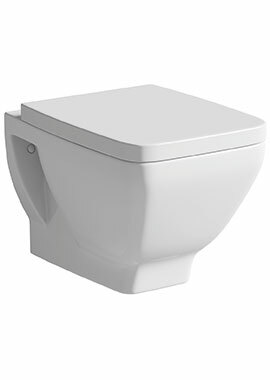 Also known as wall-mounted toilets, these units have a hidden cistern which is concealed behind a wall. A special panel allows easy access for repairs and maintenance, and the pan is suspended from a strong frame that it built right into the wall. 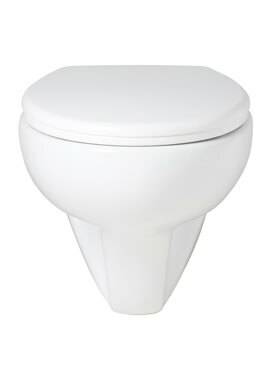 Some people worry that a wall mounted toilet might fall off the wall in the middle of use, but they’ve been designed to handle loads of 200kg or more. 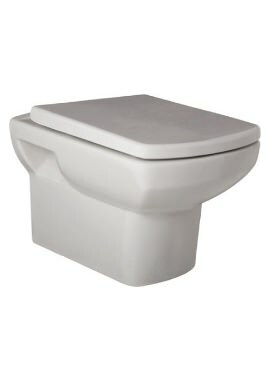 While a wall-hung toilet may look like it’s magically floating, there’s a good amount of engineering that goes into creating a sturdy, reliable seat. 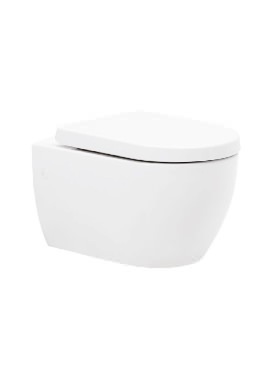 Because the cistern is in the wall and not standing out in front of it, the projection and overall footprint of a wall hung toilet is much smaller than a traditional or close-coupled unit. 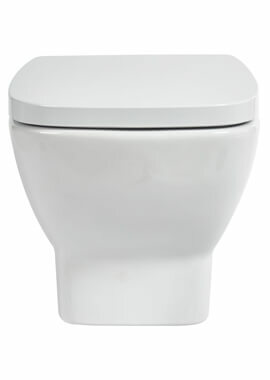 If you’re outfitting a petite cloakroom or a tiny en-suite, those extra inches can make a huge difference in how comfortable, attractive, and usable the bathroom will be. 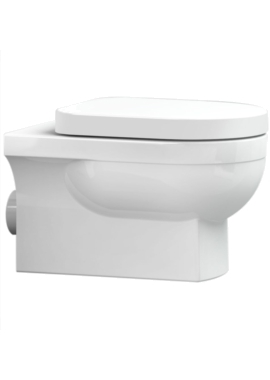 With over 50 wall-hung models to choose from in our inventory, you’re sure to find the perfect toilet for your needs here at Bathrooms 365. 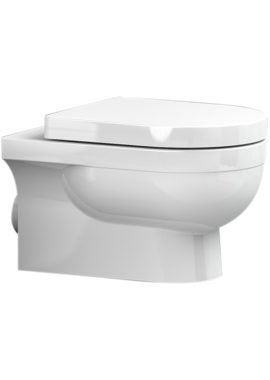 We have decades of experience in helping customers create their dream bathrooms, and we can do the same for you. Please don’t hesitate to get in touch with us if you have any questions!